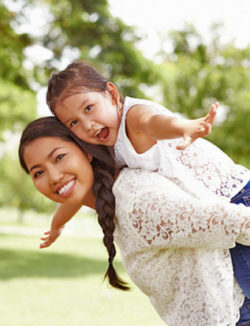 The Oregon Child Support Program works with both parents to provide the financial and emotional support their children need to grow and thrive. The Federal Fiscal Year 2017 Self-Assessment Report is available here for download. The report is a PDF and requires Adobe Reader » to view. 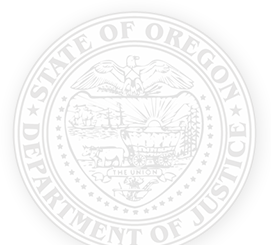 The Oregon Child Support Program computer system will be unavailable Saturday, April 20, 8:00 a.m. through 8:00 p.m. due to scheduled maintenance. This outage will impact most functions, including online account access, payments through MyPaymentPortal.com, and the Oregon Employer Services Portal. We apologize for the inconvenience. The Earned Income Tax Credit, or EITC, is a benefit for working people with low to moderate income. EITC can be a boost to you, your family, and your community. Anyone with earnings of $54,884 or less should see if they qualify at IRS.GOV/EITC » or visit a volunteer tax assistance site. A new resource is available for parents to create parenting plans. See Parenting Time Calculator for more info.